See. Similar to a psychic who gazes into a crystal ball, inspecting wine in the glass can help predict much of what’s to come on the nose and palate. The color, depth and intensity of a wine can offer a glimpse into its age, concentration, body and overall style. Hint: white wines gain color as they age, while red wines lose color. Swirl. Swirling is integral to aerate the wine and allow oxygen to “open it up.” This seductive art reveals a wine’s complexities, and it will raise intensity in most young, opulent bottlings as well as those aged beauties. Better yet, when done properly, it will wow and potentially hypnotize those around you. Sip. It takes a while to actually taste a wine during the examination process, but it’s often well worth the wait. Plus, all the prior steps should impart a pretty good idea of how the wine should come across on the palate. When pros taste wine, you may notice some pretty off-putting and downright disgusting sounds, but there are reasons for it. The swishing, swooshing and gulping ensures that the wine hits all parts of the tongue and mouth. Thus, the taster can gauge sweetness, acidity, bitterness, tannins and identify the overall mouthfeel. Sucking in air allows for further aeration on the palate, and it helps volatile components be sensed by the olfactory system to tap in to all the characteristics of the wine. Here, you look for primary characteristics (fruit, floral and spice), secondary characteristics (oak and fermentation-related flavors) and tertiary character (those that result from bottle aging, like mushroom, tobacco and nuttiness), depending on the age of the wine. Savor. Here’s where the finish comes into play. You want to savor the final essence of a wine. 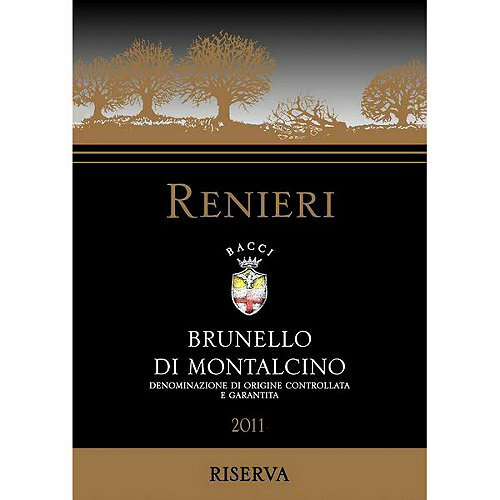 Here, you not only look for length, but balance of fruit, acidity, tannin and texture. When a wine leaves you with an overwhelming desire for another sip, you know you’ve found a winner. If a young wine has a far superior finish than its taste on the palate, it probably needs a bit of aeration or even a little more time in the cellar. How to Know Who is Wine Worthy? You know the bottles. They’ve been sitting in your wine fridge for a few years now, waiting for the perfect night and the perfect audience. It’s always tempting to open up those special bottles when in good company of family and friends, particularly when a wonderfully delectable dish is included. However, deciding when to pull gems from the cellar can be one of the most agonizing decisions to make—especially if you have already had a glass or two and are being egged on by your pals. Even though you may love the people surrounding you, are they truly going to appreciate what you are about to open? Has everyone already had too many glasses pass their palate to accurately assess the true quality of your potentially stellar selection? Are there simply too many people for anyone to get more than a drop or two of this high quality, highly-anticipated juice? These are the questions that need to be addressed and answered, under potentially stressful time constraints, before you pop open that vintage bottle you’ve been saving for just the right moment. Here are a few rules of thumb to help guide you into making the right wine service decision, and avoiding the regret of opening something spectacular you later wish you hadn’t. The smaller the group, the better. When there are too many people, inevitably someone will not get a chance to taste the opened bottle and you will probably hear about it for months to come. Generally speaking for a single standard bottle, if there are any more than six people, you may want to save it for a more intimate gathering. If more than half of the group are really going to appreciate and enjoy something special, then pop the cork. Who knows, you may enlighten someone with an epiphany wine experience. Keep food pairing in mind. Having the perfect food pairing may not be totally necessary for the enjoyment of a high-quality bottle. However, having a terrible pairing, like a wonderfully aged Bordeaux with oysters, can certainly hinder a potentially memorable wine drinking experience. Do it early in the night. Taste buds tend to get a little tired as an evening of wine tasting progresses, rendering that glorious bottle mundane if it’s not one of the first poured. Plus, the more that your crew tends to consume, the less likely they are to get properly geeky about all of the intricacies of something that deserves a little more attention. Sometimes you just want to open a phenomenal wine because you feel like it. In those cases, forget about any of these suggestions and just crack it open! Sometimes life is too short to not drink your best wine. There are just as many wine glasses shapes out there as there are wines. 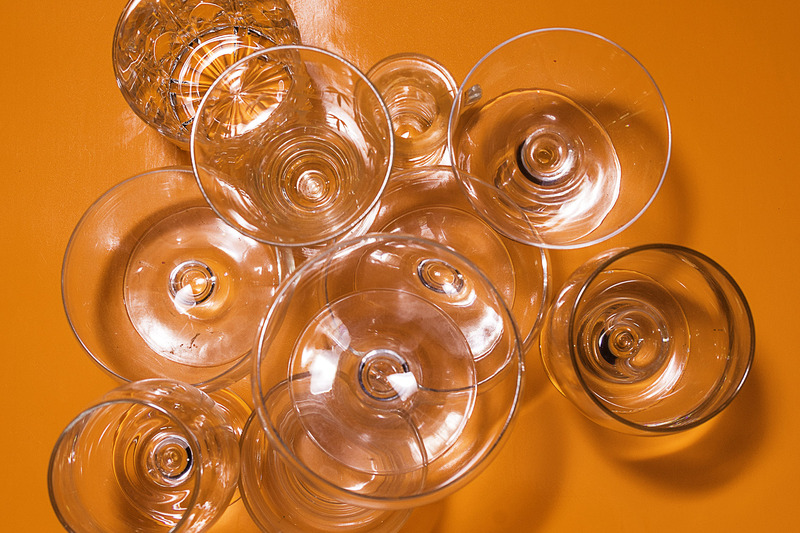 Here are some hints on how to select the right glass to enhance your pour. Over the last decade or so, an abundance of wine glass shapes have hit the scene that range from basic and inexpensive to elaborate and exorbitant. While there are still variety-specific options for stemware (Cabernet Sauvignon/Bordeaux, Pinot Noir/Burgundy, Chardonnay, etc. ), universal glasses seek to become the perfect choice for every wine style. Whether your wine is red, white, rosé, sparkling or fortified, aromas play a pivotal role in its overall character. The smaller the bowl, the harder it is for all of those aromas to escape. Larger bowls allow for more oxygen to come in contact with the wine. They also lend themselves towards an easier swirl, which not only looks cool, when executed properly, will aerate the wine and help it open up. 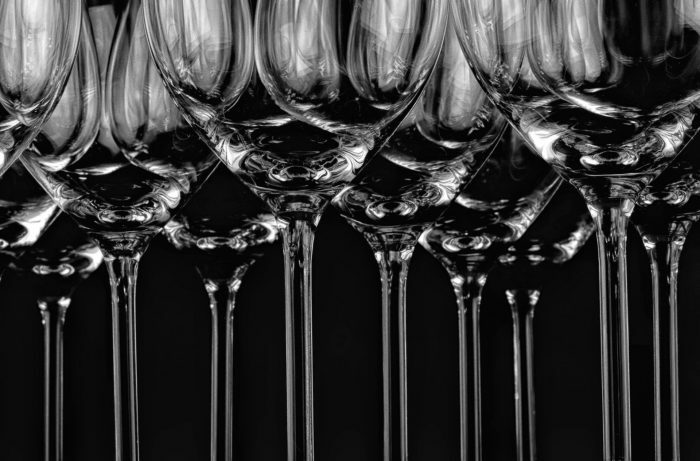 Over the last century, glasses have been designed for just about every major grape variety. Each wine style has specific characters in terms of acidity, fruit expression, tannin and alcohol, and the different glass shapes intensify or mellow those attributes. If your goal is to build a stellar collection, this is a fun route to travel. However, you can stick with a standard Cabernet, or red, wine glass for all red wines, and a Chardonnay glass for white wines, and not lose out on the intricacies of the wine. 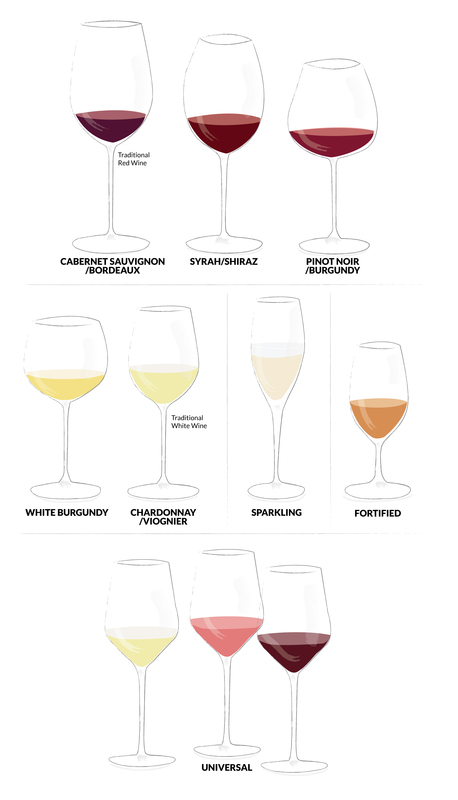 If you seek variety-specific glasses, here’s the nitty gritty for those stems. Your traditional red wine glass. Cabs and Bordeaux tend to be high in alcohol and tannin. A larger bowl with more height creates more distance between the wine and the drinker, causing ethanol to dissipate on the nose and allowing more oxygen to encourage tannins to soften. Slightly taller than the Cab glass and with a slight taper at the top, this glass is designed to focus the fruit and allow plenty of aeration to mellow tannins in these massive red wines. The extremely wide bowl and tapered rim allows plenty of aeration, concentrates delicate aromas and showcases the bright, rich fruit. Your traditional white wine glass. It’s meant for young, fresh wines, as the slightly narrow rim concentrates the nose of highly aromatic white wines. The smaller bowl size also keeps white wine colder than the large bowls used for reds. Similar in shape to the Pinot Noir glass just smaller in scale, the wide bowl and narrow rim concentrates aromas and achieves maximum aeration on creamy white wines to reveal subtle complexities and offset rich fruit concentration. This glass is often confused with the Chardonnay glass. The Champagne flute is all about the bubbles. It keeps the fruit and potential yeasty aromas focused with its narrow design, but also allows the effervescence to remain fresh and flow longer. These wines are higher in alcohol than still bottlings. 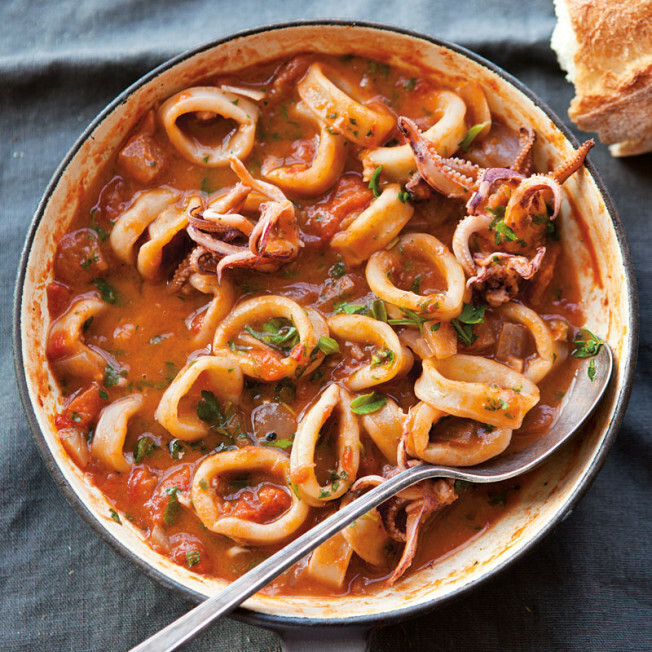 A smaller bowl reduces alcohol evaporation and highlights their rich fruit and complex aromas. While stemless glasses can be excellent options for everyday enjoyment, they may not be the best option for sipping higher-quality wines. They force users to grasp its bowl, rather than a stem or base, causing the wine’s temperature to rise due to heat from the hand. It’s not a huge disaster for reds, but can be for white wines. Fingerprints and smudge marks are also inevitable with stemless glassware. The latest trend in stemware is a super-light, thin stem and lip of the glass. These elegant collections, like Zalto and Zenology, can feel like you’re barely holding a glass at all. 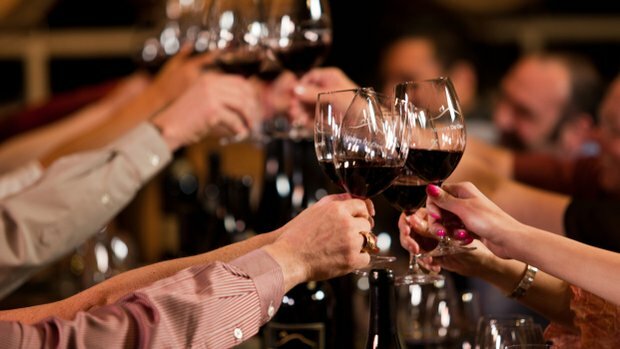 Tasting rooms and top wine restaurants offer their finest wines in this style of glassware. However, they are as delicate as they are refined. If broken wine glasses are an epidemic in your home, you may need something a little more substantial, like Riedel or Fusion. Sparkling wine, particularly Prosecco, is now consumed more than ever. But wine lovers enjoy the aromas that pop out of the glass, which can be muted with the traditional, narrow Champagne flute. Though to toast with a flute is always popular, a white wine or universal glass is often the better option. If you search for a happy middle ground, a coupe or tulip-shaped Champagne glass allows bubbles to flow a bit longer than the typical wine glass, which enable more of the intense aromas to shine. If you don’t want to choose which glass goes with which wine, then the universal glass is the way to go. Sized somewhere in between a Chardonnay and a smaller red glass, it’s the most versatile option to enjoy all of your favorite wines, including sparkling! Growing in popularity, just about every glass collection offers a universal option. No Way, Rosé… but YES to Summer Reds! While there’s nothing like rosé in the summer, if you’re outside enjoying wine on a warm evening, chances are there’s a grill a stone’s throw away. Hearty summer barbecue fare may mean it’s time to put down the pink and pick up a wine with a little more body, fruit and tannins. For your next picnic or cookout, shake things up with a slightly chilled, lighter style red. Here are five styles of red wine perfect for when the grill starts to heat up, and top value selections for each. Crafted in more of a Burgundian style than its neighboring California cohorts, these wines can be somewhat rustic and earthy, loaded with Bing cherry and cranberry. 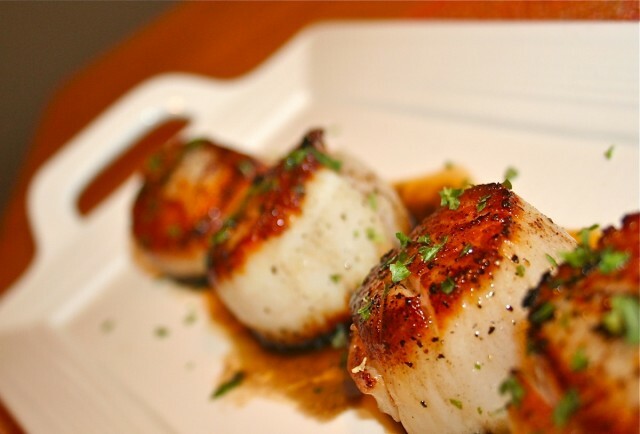 Their high acidity and complex structure make them enjoyable to pair with all sorts of seafood and lighter fare. With an overall cool and somewhat damp climate, Oregon can have notable vintage variation so be sure to check our WE vintage chartfor the best years. If Finger Lake reds haven’t been on your radar, now is the time. While the Rieslingand Chardonnay get most of the attention, this northern New York region produces high quality red varietal wines as well. While Cabernet Franc and Pinot Noir are more common, Blaufränkisch is the unsung hero of the group. Exuding black fruits, earthy minerality and pleasant herbal notes, these wines are ideal for summer sipping. No, not Beaujolais Nouveau, which certainly has its time and place. Cru Beaujolais is arguably the finest expression of Gamay in the world. The carbonic maceration—fermenting whole cluster grapes before crush—leads to a lighter, fruit-driven, lower-tannin style of wine. When crafted from grapes in top regions such as Moulin-à-Vent, Brouilly, Morgon and Fleurie, you will find some of the most interesting wines in all of France. While you may know it as Zinfandel, Primitivo is one of the most popular varieties of the southern Italian region of Puglia. While value California Zins tend to be a bit bulky, Primitivo lean towards wild berry and black pepper notes with earthy and floral tones backed by vibrant acidity. These well-structured wines make a perfect pair for spicy barbecue ribs straight off the grill. A Mano 2015 Imprint Primitivo (Puglia); $15, 88 points. There’s a surprising intensity to the aromas of fresh blackberries, turned earth and violets. The palate mirrors the nose in a package of grippy tannins and crisp acidity. While enjoyably straightforward in nature, the concentration is rather light, so enjoy for its immediate appeal. —A.P. These sassy, zippy wines are brimming with delightful red cherry and red berry flavors backed by white pepper spice. 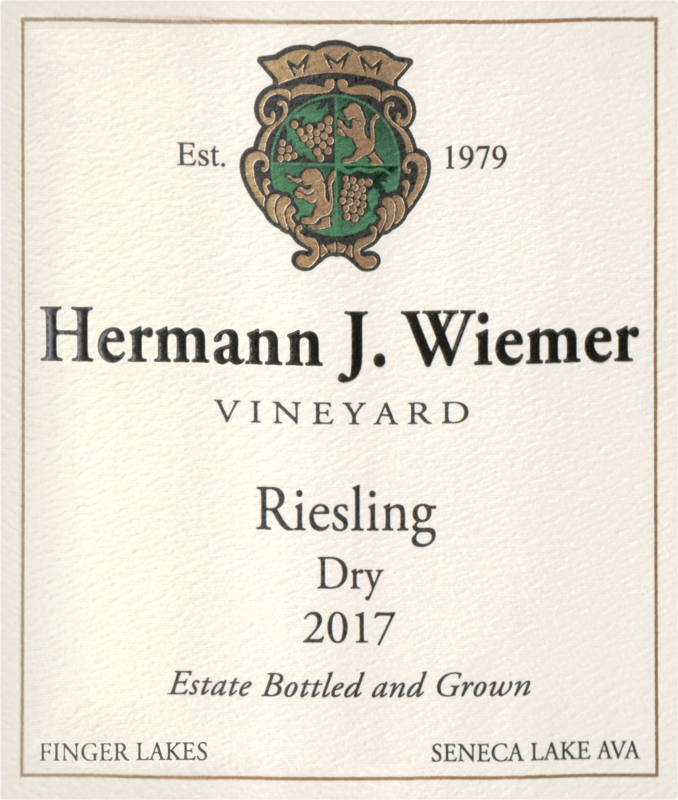 Zweigelt’s high acidity helps create a wine ideal for chilling at your next summer soirée. The cool climate of many Austrian wine regions keeps these wines light and fun with immediate appeal.